In this episode, I visit the Ocarina of Time water temple, go back to Mushroom Woods, and drain an azure lake. 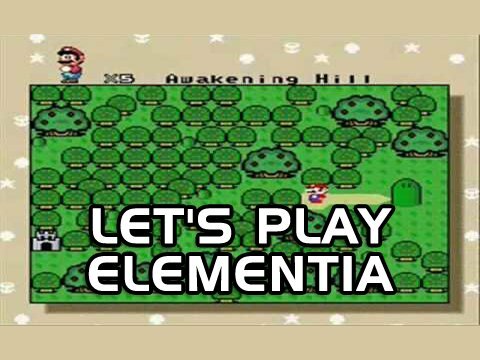 In this episode, I play the Ocarina of Time water temple, go back to Mushroom Woods, and drain an azure lake. And I’m all groggy and weird because I woke up right before recording this.